Your journey of a new start in life with your partner is perfectly matched to the ocean on our Luxury Honeymoon Yacht Charter departing from Vilamoura Marina in the Algarve. 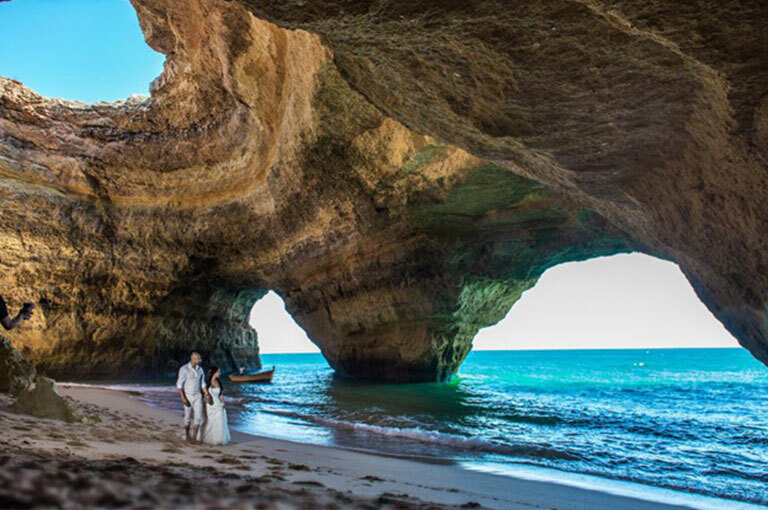 Let Champagne Cruises Vilamoura wisk away from your wedding on a Private Luxury Honeymoon Yacht Charter and Cruises to a romantic and private beaches along the Algarve coastline. You can choose the Yacht Charter and itinerary you prefer and let our team do the rest. The special person in your life deserves a special holiday getaway after you make your vows to spend all remaining parts of your lives together. A Luxury Honeymoon Yacht Charter is a perfect way to make memories together with your spouse which will last all your lifetime. The Yacht Charter are designed just for the two of you and hence you are guaranteed discreet accommodation and luxury to the maximum suiting your desires and needs. Our expert wedding planners can create the perfect, stress free wedding experience. A romantic private yacht honeymoon can also be arranged or dockside transportation by water aboard one of our luxury yachts. You’ve found your perfect mate. Now, plan your perfect wedding with ideas and information. We can help with everything from flowers and photography to dresses and jewelry, with our team on your side, you’ll have everything you’ll need to make your wedding memorable! 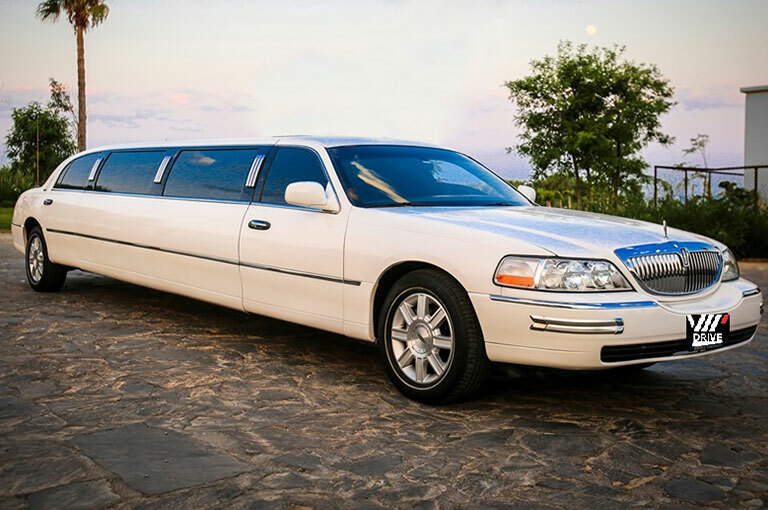 Choose from a variety of stretch limousines, elite sports cars or classic and vintage vehicles. We can also arrange transportation for large groups in luxury buses. Ask about our red carpet limo packages.